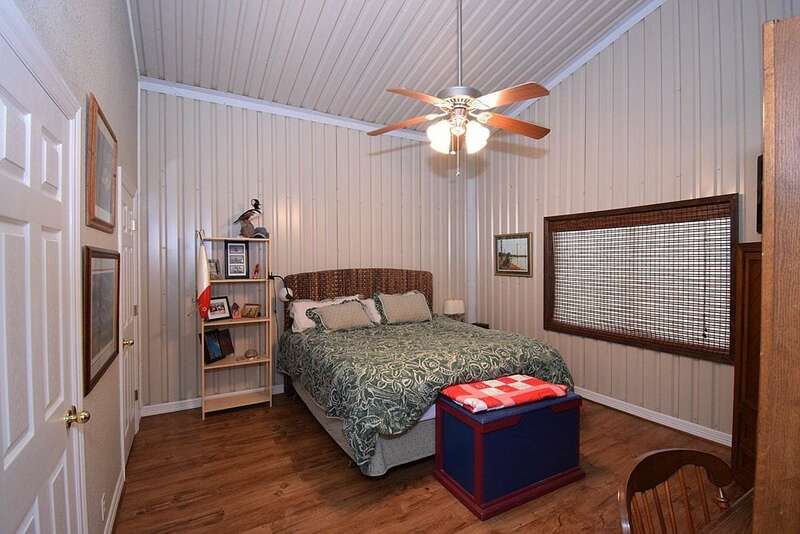 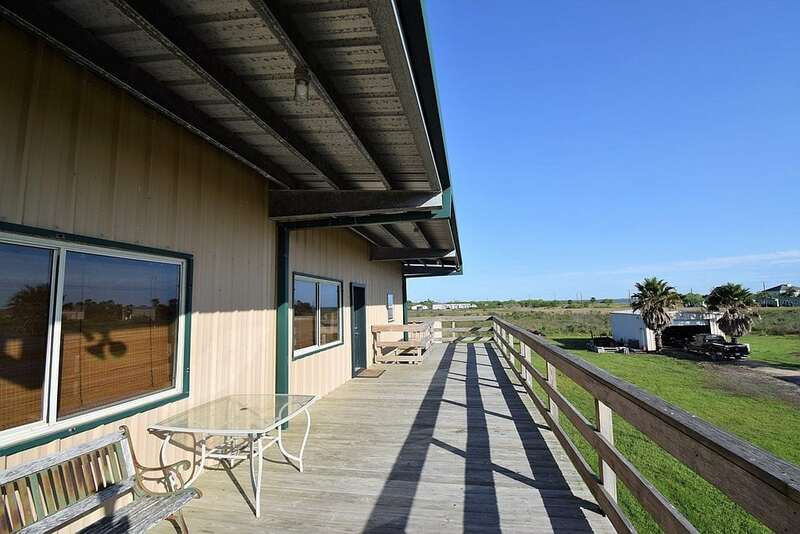 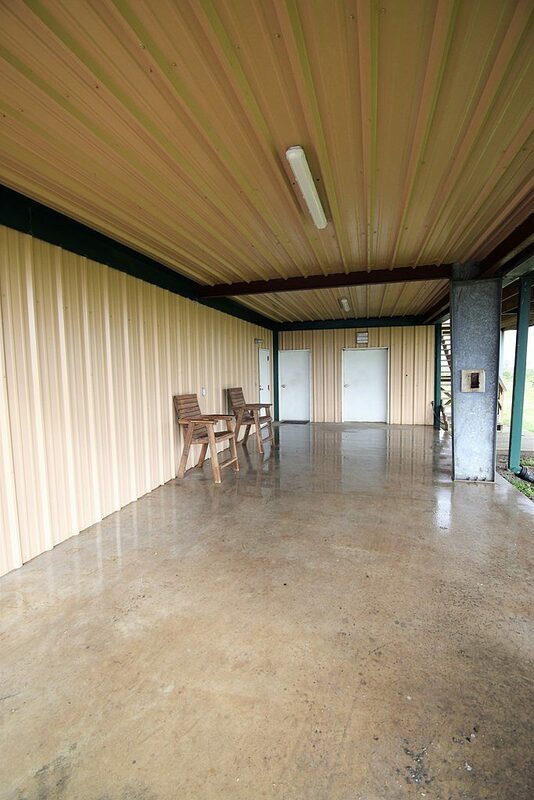 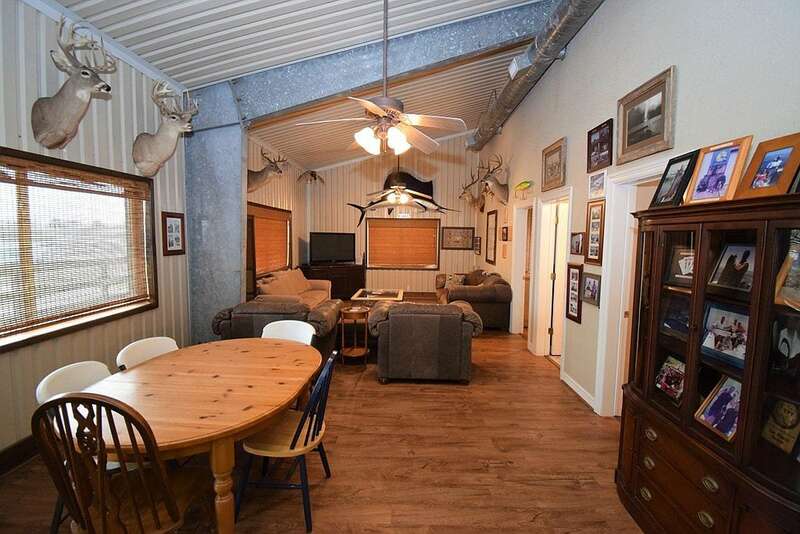 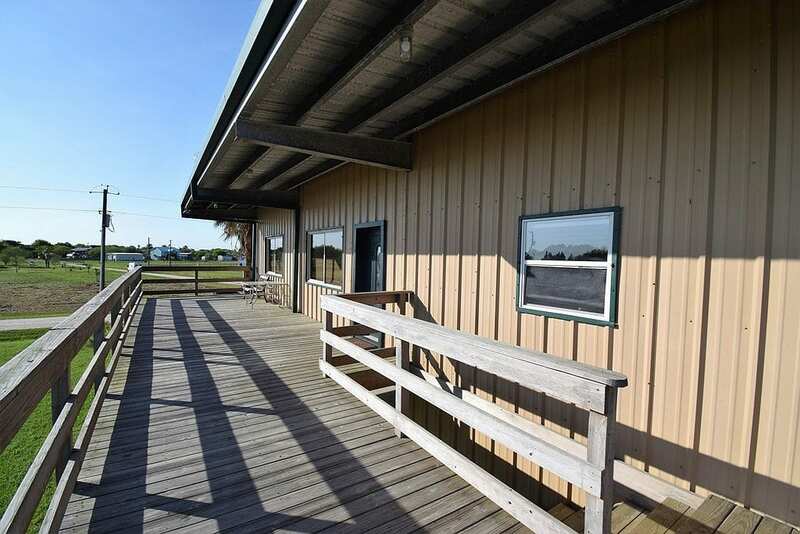 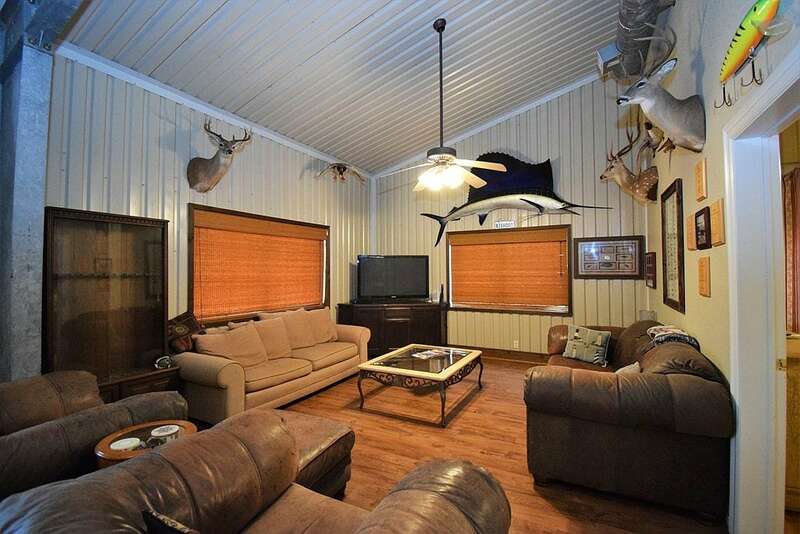 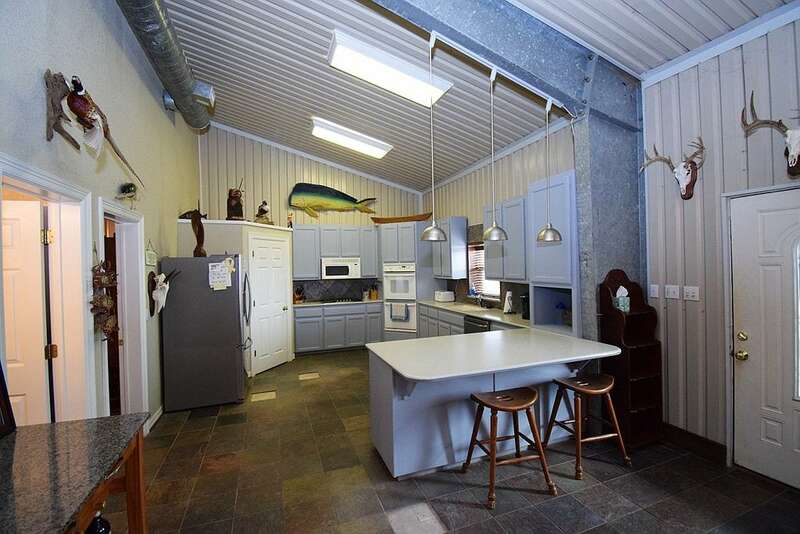 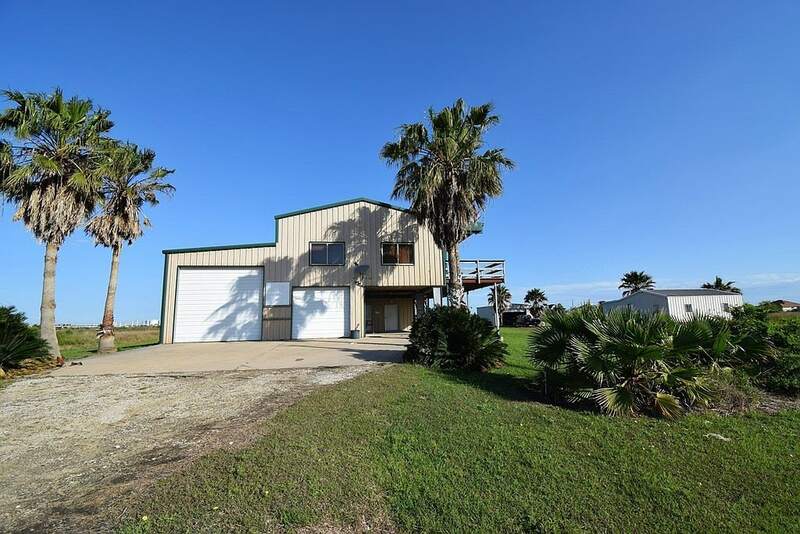 This 1 acre lot, 1,500 barn home in Port Lavaca, Texas was originally built as a fishing & hunting lodge. 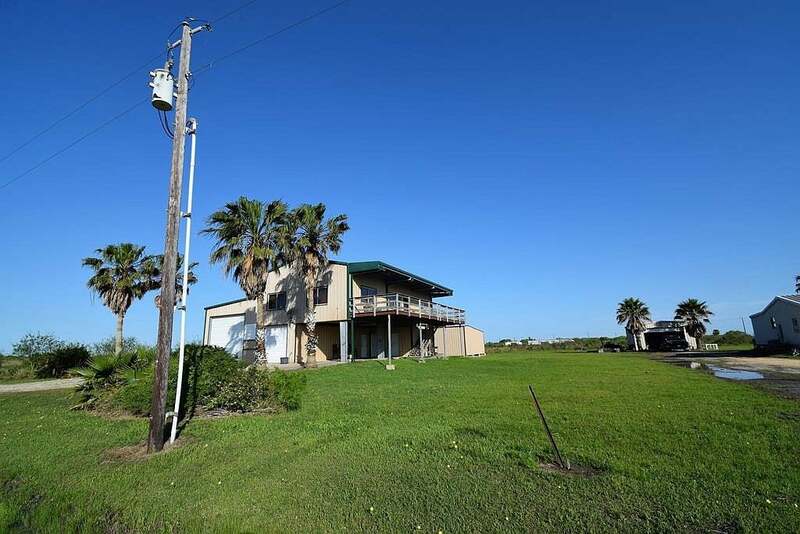 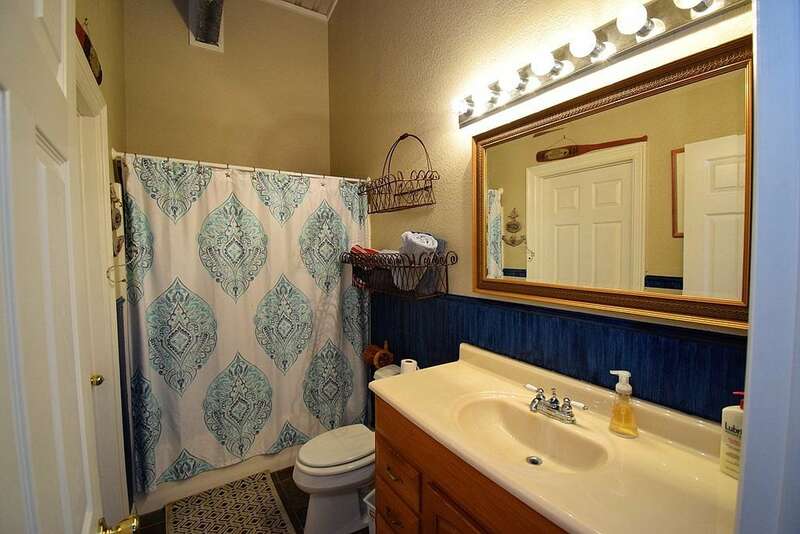 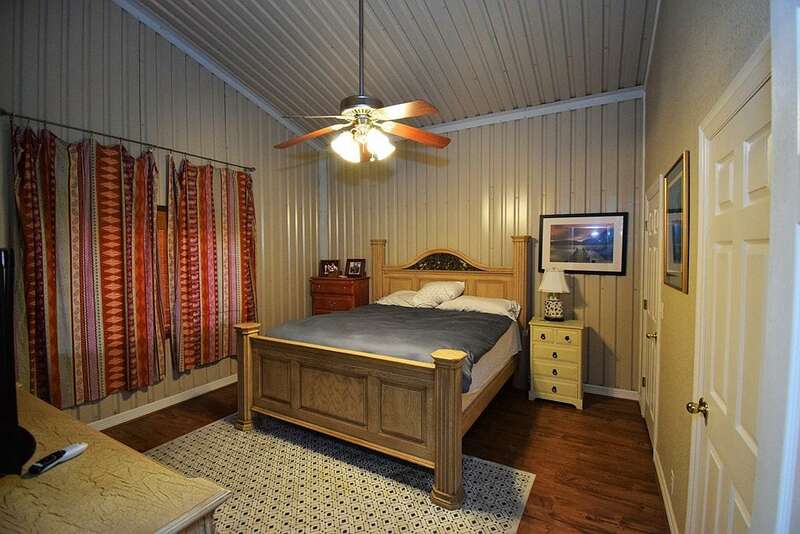 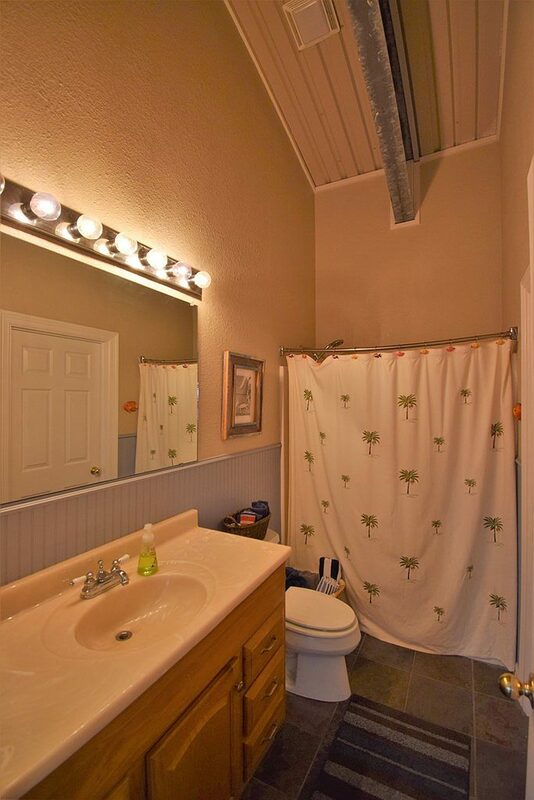 The home is complete with 2 master suites, open living area with beautiful bay views. 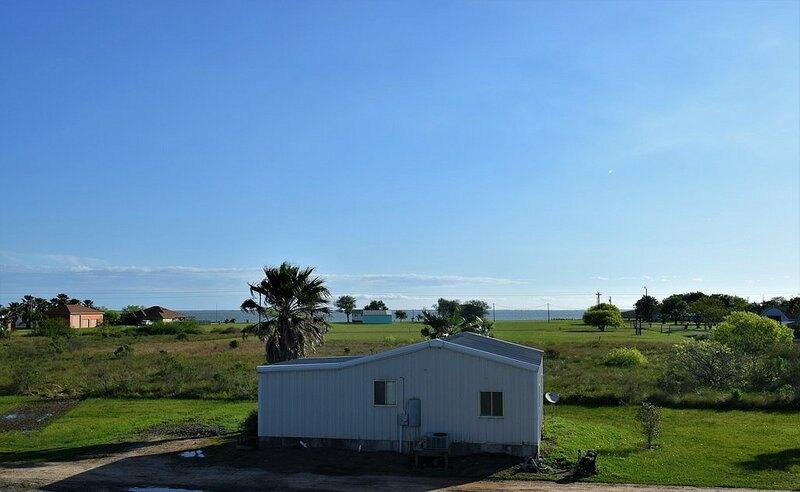 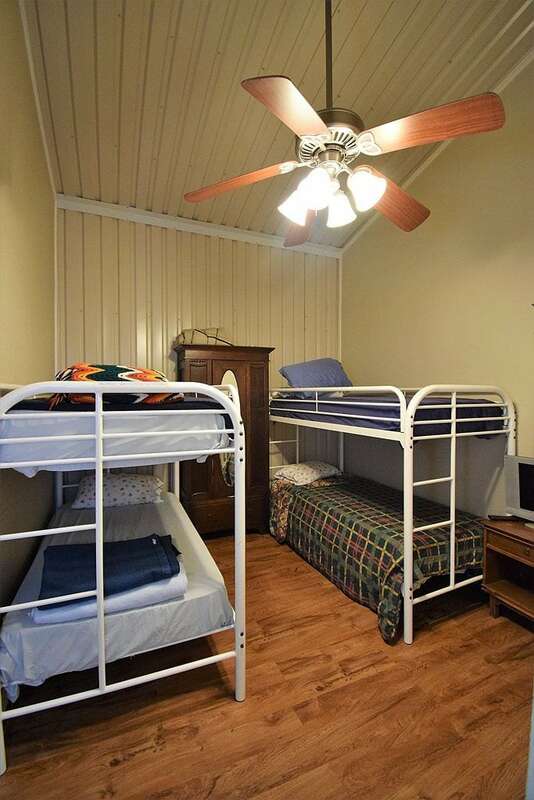 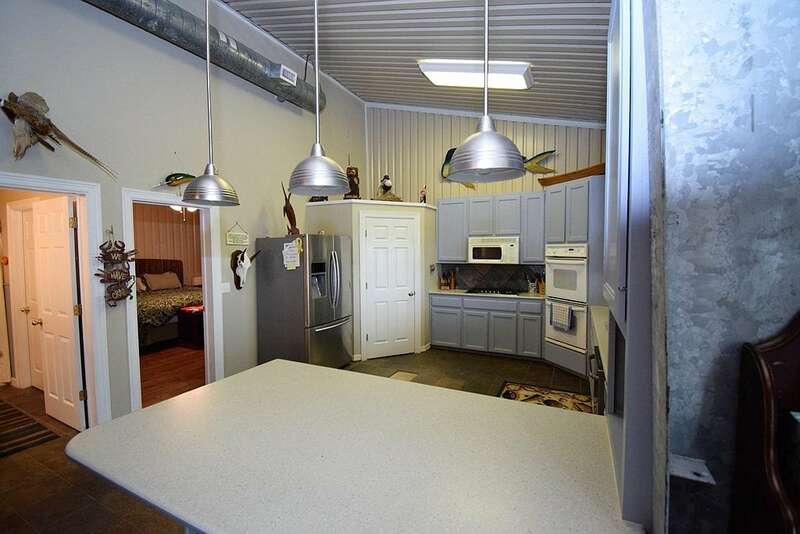 Close to the Magnolia Beach with boat storage.